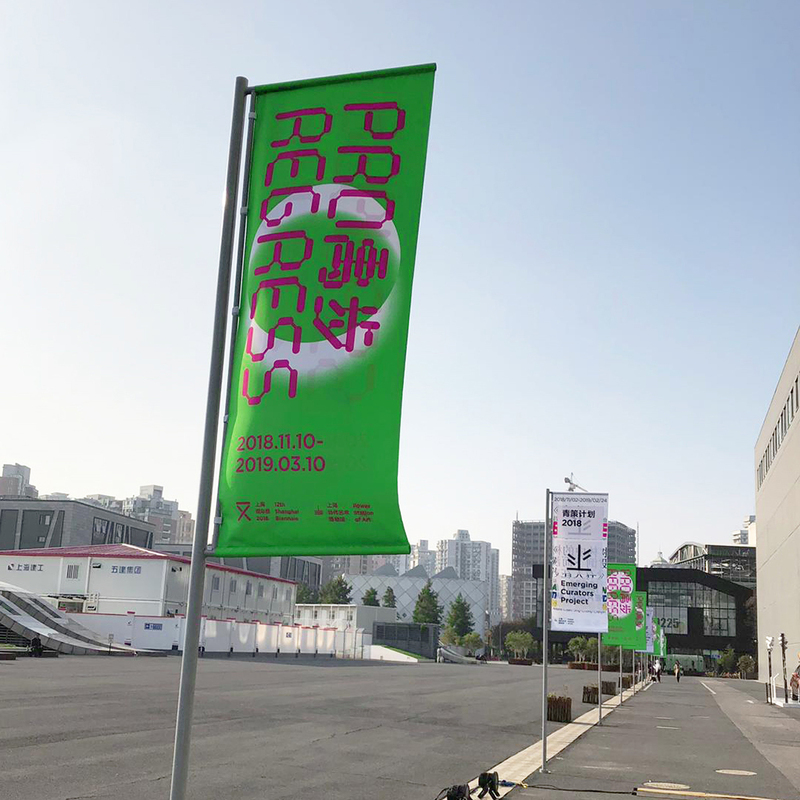 Thonik designed the visual identity for the 12th iteration of the Shanghai Biennale. 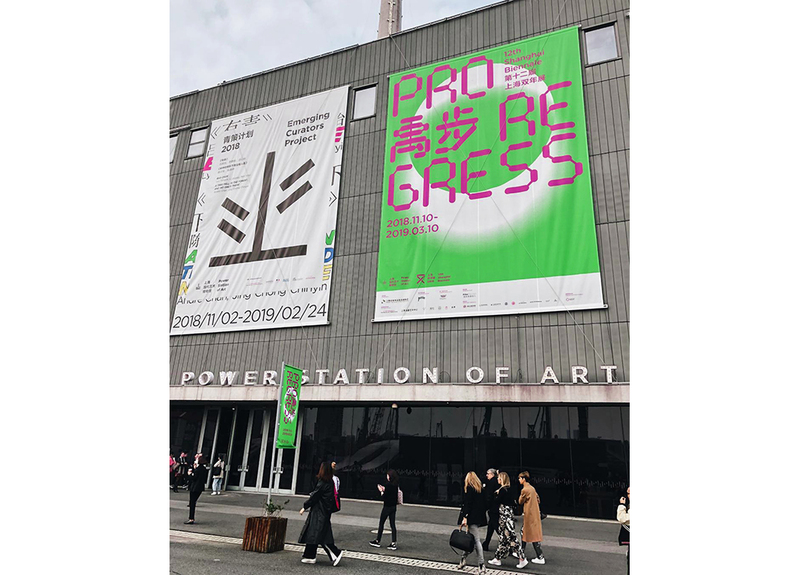 Curated by Cuauhtémoc Medina, the theme ‘Proregress’ refers to a sense of instability and contradiction in contemporary life. The bespoke typeface is based on the biennale’s double-crossing logo. The idea originated from Thonik’s on-going exploration between classical, human-driven design and computational design. By connecting the different strokes within the biennale logo, an animation was created to mimic an ever-swinging pendulum, a representation of action and reaction in a physical sense. 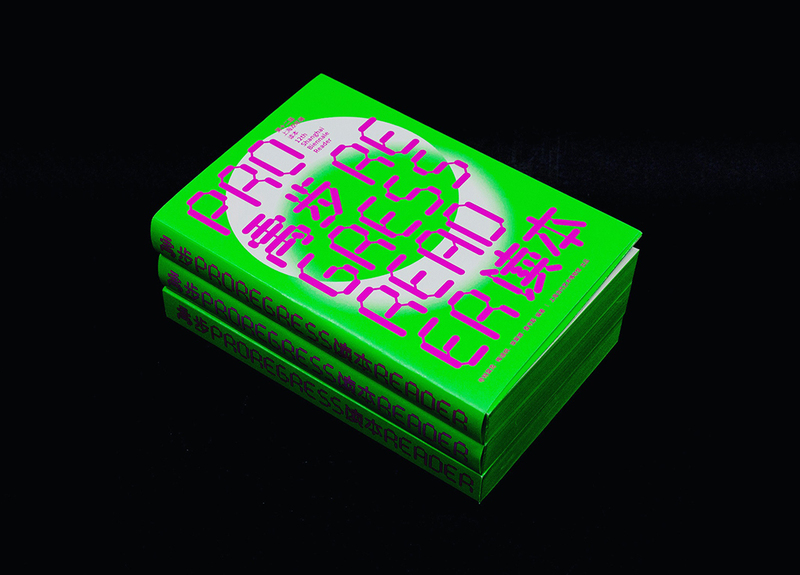 The result is a customised typeface that forms the core of the visual identity. 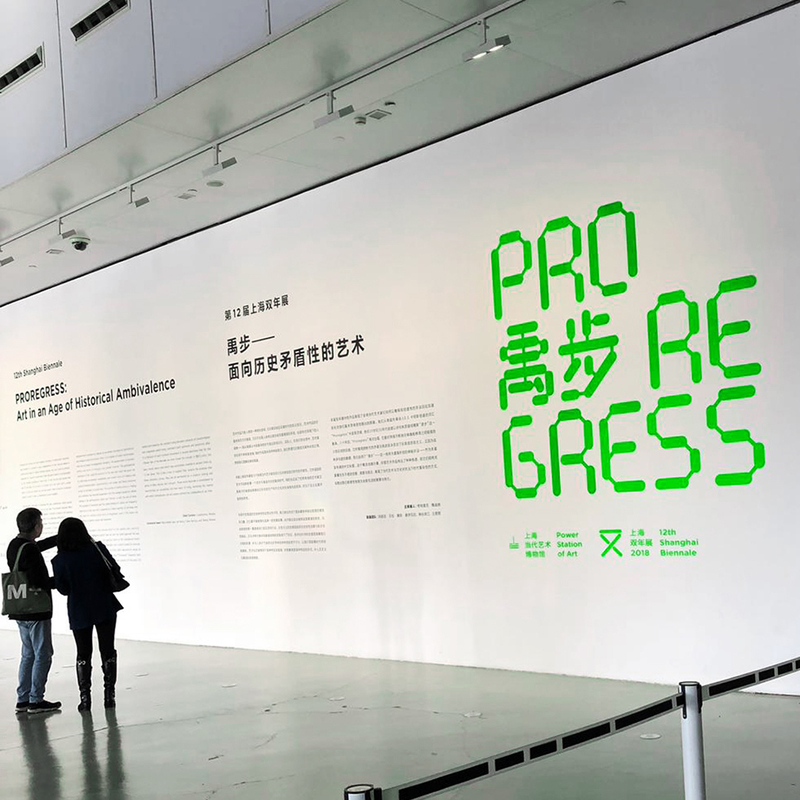 It consists of uppercase Latin letters and numerals and manually adapted Chinese characters, which are used in the visual communication across different media.